DeBruhl Construction offers everything you need to construct your ideal building. Just provide us with dimensions and specs, and we’ll provide you with a detailed, customized package offer. 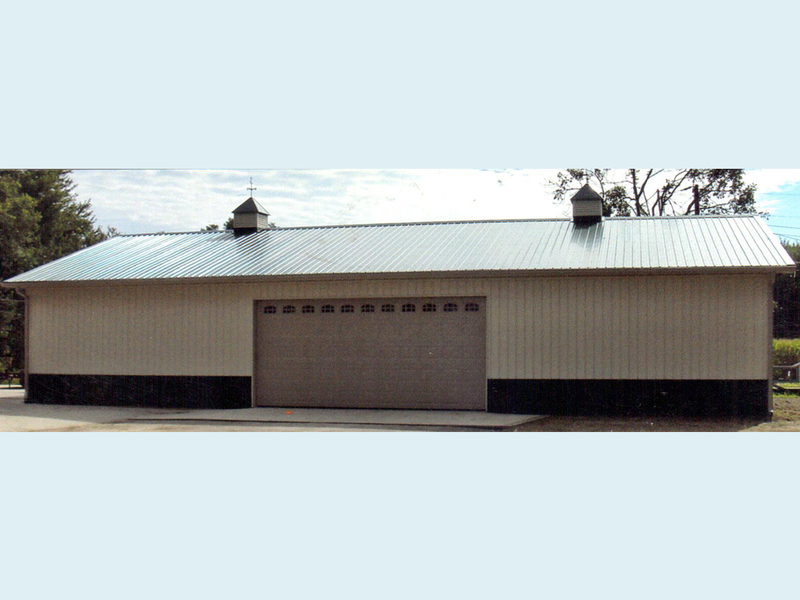 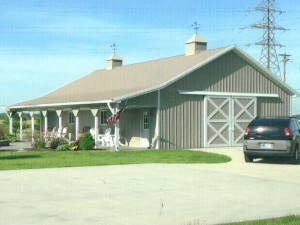 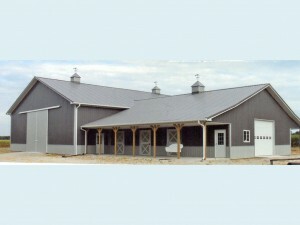 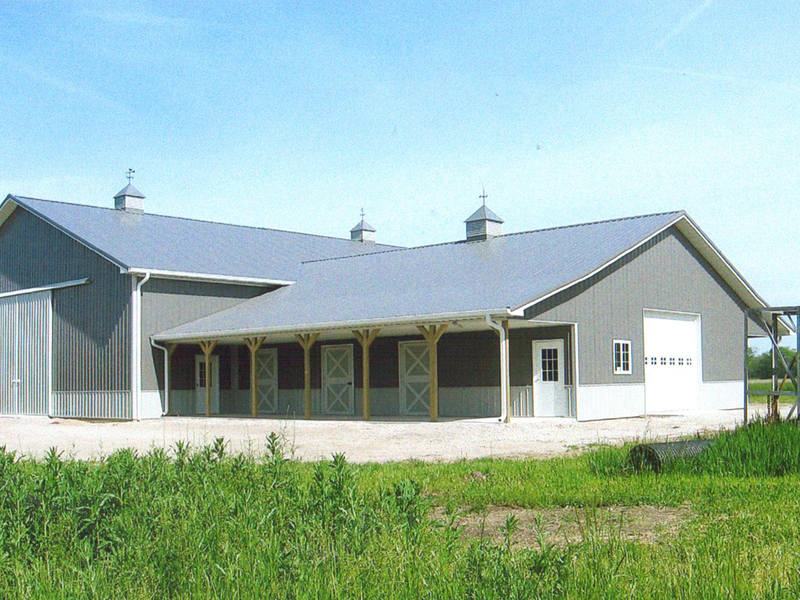 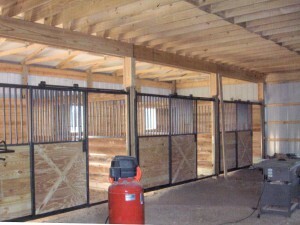 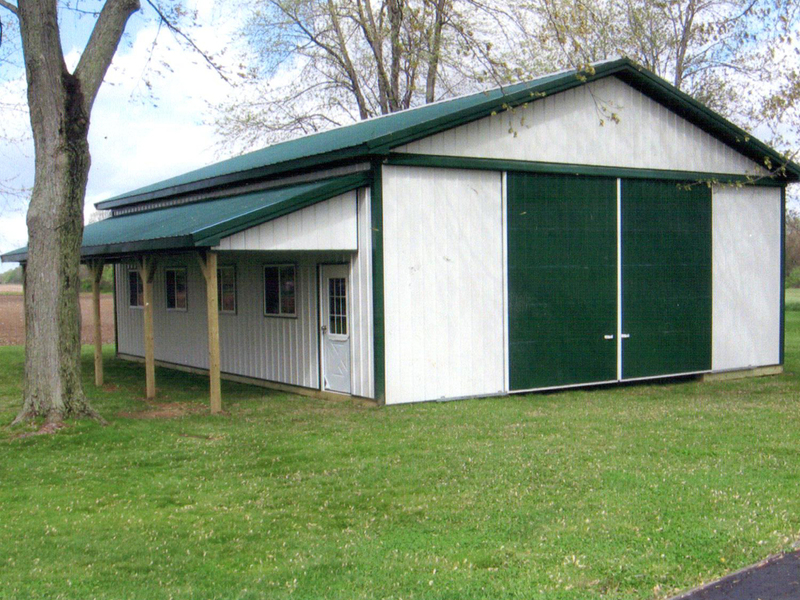 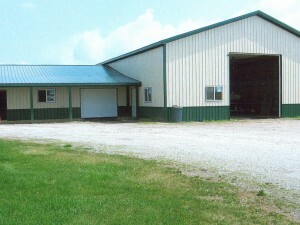 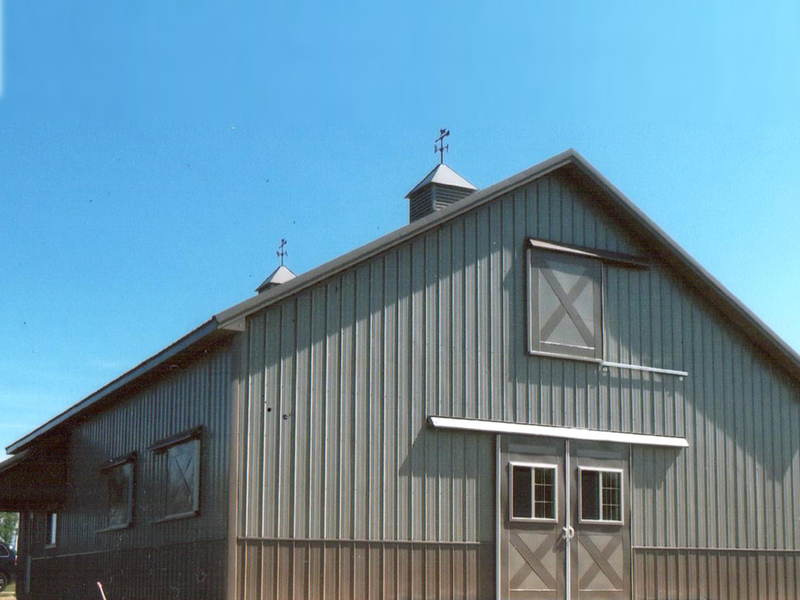 For more information on our pole barn packages please contact us at (765) 533 6715. DeBruhl has over 25 years of experience serving commercial, residential, and agricultural clients. 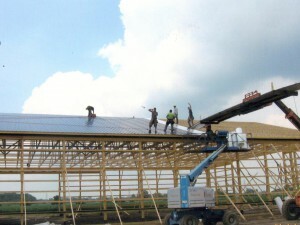 Some examples of our work are below.